Small Format (A7) Mobile Wireless Printer with USB and Bluetooth Interfaces. 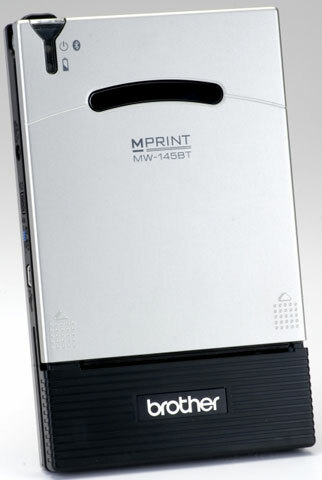 The Brother MW-145BT is the flagship model of the MPrint mobile printer family. The MMW-145BT uses Bluetooth wireless technology for communicating with SmartPhones and PDA's. A USB interface is also available to communicate with tablets and notebooks. At only 0.70 inch thick and weighing less than 10 ounces, the Brother MW-145BT is feature packed with the latest technology.